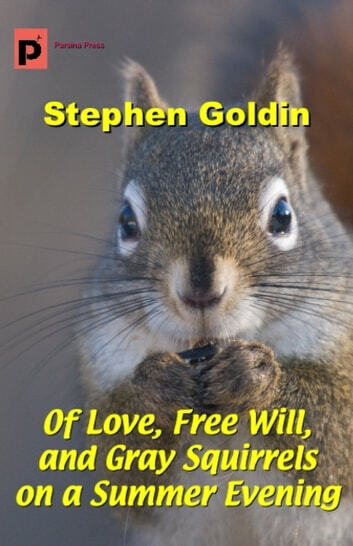 This is a story about… well, about love… and about free will… and about squirrels. At first glance, you might think the squirrels are the easiest to explain. Mom, It's Just a Dollar!